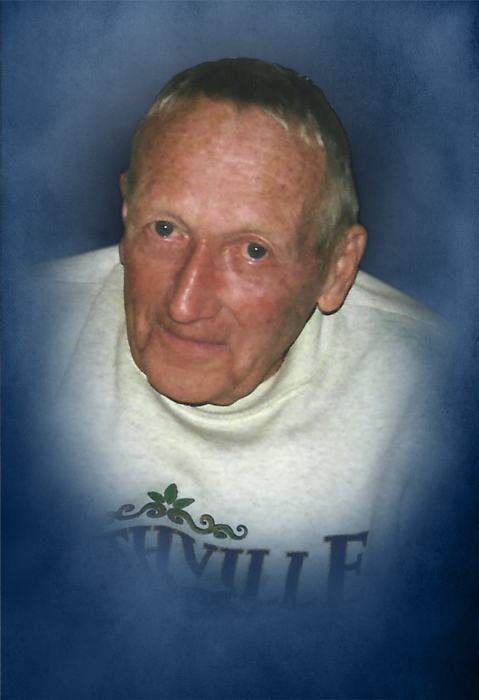 Eugene Joseph O'Neil age 86 of Smithville and a native of New York, passed away Friday night, January 18, 2019 at his residence. He was born February 17, 1932 to his parents, the late Joseph and Alice Fraser O'Neil. He was a Roman Catholic, a real estate surveyor and former City of Smithville building inspector, member of the Tennessee land surveyors association. Mr. O'Neil was a retired Major with the United States Army, retiring in 1992. He is survived by his wife of 56 years, Nancy O'Neil of Smithville; 2 sons, Matthew (Greta) O'Neil of Acworth, GA and Patrick (Heather) O'Neil of Woodstock, GA; 3 grandchildren, Miranda, Keily and Liam O'Neil; sister, Joan Taylor of New Bern, NC. The O'Neil family has chosen a direct cremation and there will be a Memorial Prayer Service and Military Honors held 12 Noon, Friday, January 25, 2019 at DeKalb Funeral Chapel. Visitation with the family will be on Friday 11:AM until the time of the service at 12 Noon. DeKalb Funeral Chapel is in charge of the arrangements.